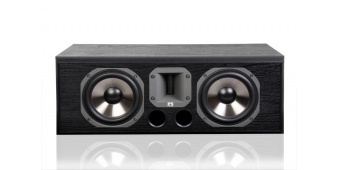 If you are looking for a special musical experience, with clarity and distortion-free dynamics across the entire frequency range even at high sound levels, the 95 series is an obvious alternative. 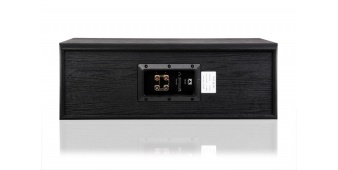 The combination of homogeneous sound stage, high efficiency and high power handling capacity makes the 95 series the perfect choice. 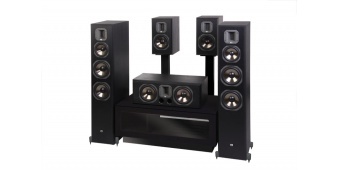 The 95 series is very well suited for large and powerful home theater system, but also as two channel systems for music. It´s a highly specified speaker with die cast aluminum baskets, combined with high-end tweeter ensures effortless power, superb live atmosphere and incredible detail.